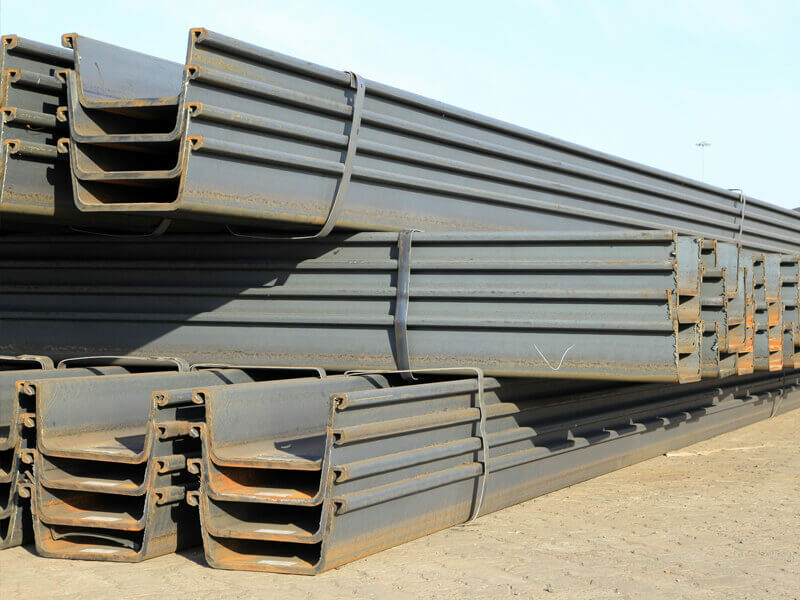 Steel Channels are usually known as ‘C Section’ due to the distinctive shape of the material itself. 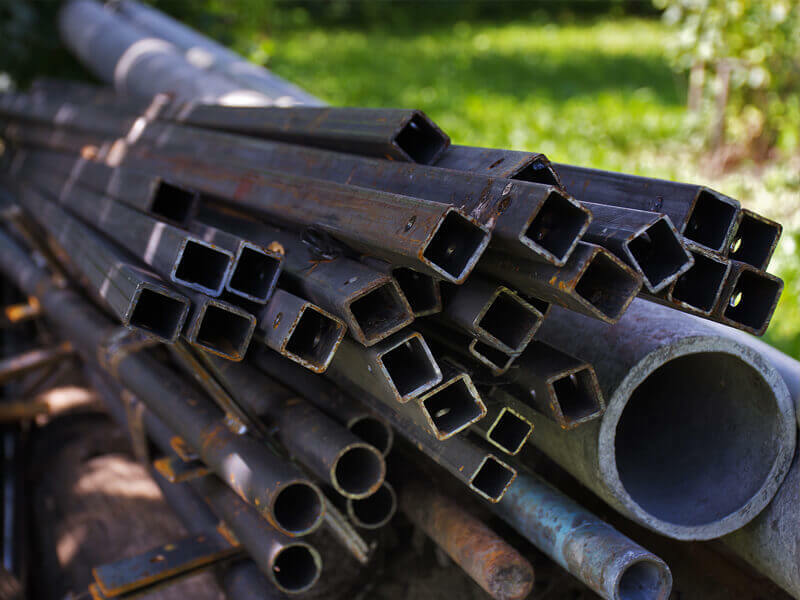 Like a lot of our steel products, the tubes are perfect for construction. 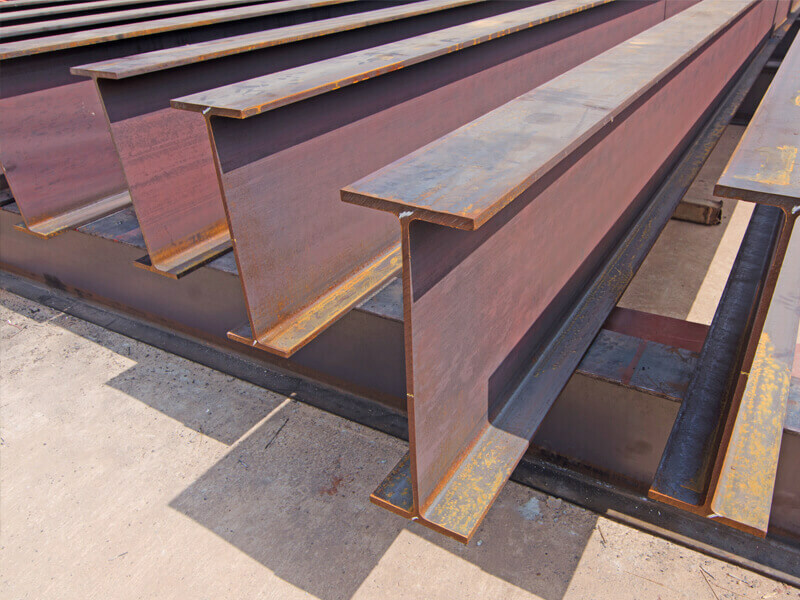 Flat steel comes in a range of gradients and thicknesses, and is a multi-purpose material. 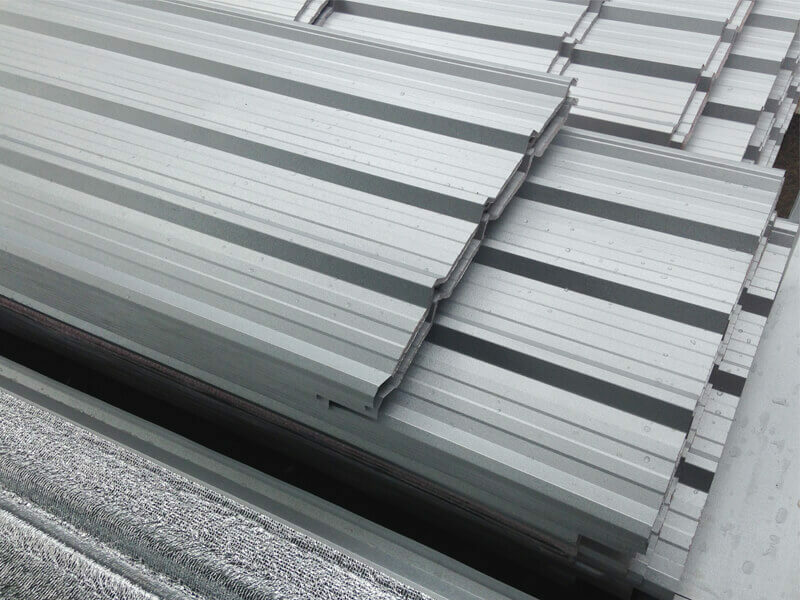 We supply sheet metal, otherwise known as metal roof cladding, to individuals for DIY projects and businesses across the North East. Long lasting and durable steel available today! The steel we sell here at stan Dawson is built to last. We only source our steel from the most reputable of sources, we can assure you that any steel we supply will be long-lasting and durable. The steel we supply is perfect for construction purposes. We only offer the top quality steel making us one of the most reliable suppliers of steel throughout Newcastle. Stan Dawson is a well-recognised company name and we are renown for the durable steel we supply. 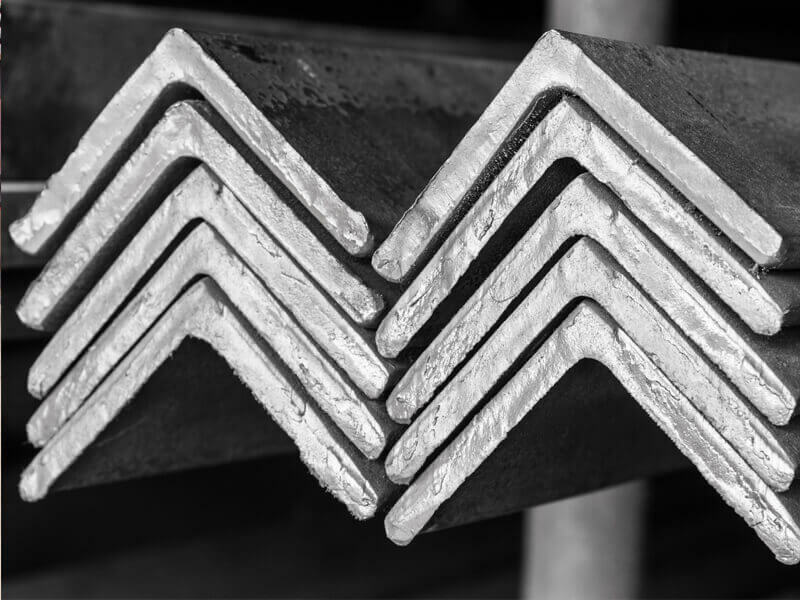 Here at Stan Dawson, we offer a wide range of steel products. No matter what your construction needs, you will be able to find the correct steel product right here at stan Dawson. We can re-use all the steel products that we have in stock. 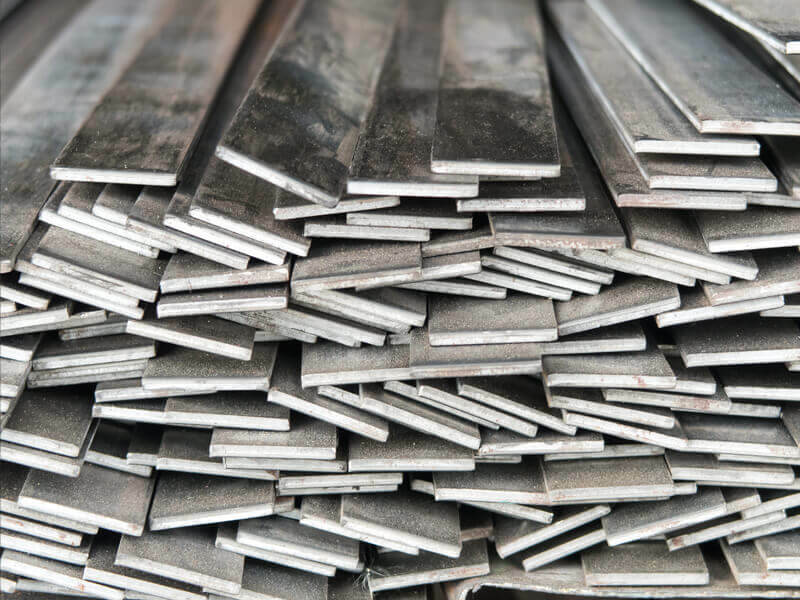 All of the steel we stock is environmentally friendly, this is because the steel does not require any further treatment and it is ready to be used for your construction needs. We stock a wide range of steel products but all of our products can be re-used for other purposes. This is great as it means that when we have a steel product that is no longer being used for construction we will re-use this instead of disposing of it. This helps to reduce the environmental impact that we have here at Stan Dawson. All steel we stock can be cut to your specific requirements. This helps to reduce the amount of steel that goes to waste keeping costs to a minimum. The range of steel products we stock are not only perfect for commercial needs but also can be tailored to industrial construction. Here at Stan Dawson, we are one of the leading builder’s merchants services in the Newcastle area. We not only stock the highest of quality steel but we also offer a range of timber products. The steel products that we stock are mostly re-used but we also stock a wide range of newly made steel. This ensures that our customers always have the option to choose what product is best for their need and their budget. 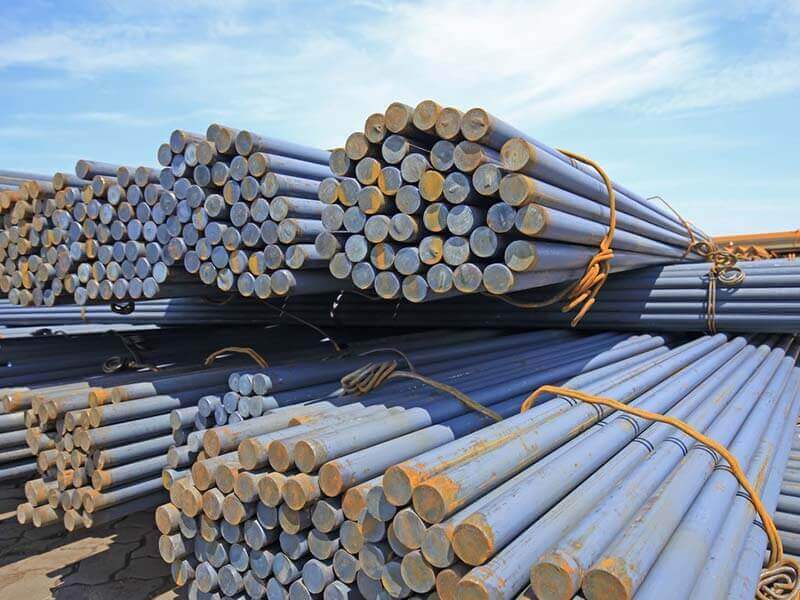 One of the steel products we offer here at Stan Dawson is steel tubes. They come in both square shaped and rounded. This ensures that we will always have the steel tubes you require in stock. The steel tubes we offer are extremely durable and are able to withstand constant exposure to water and chemicals. These steel tubes are very desirable for a range of uses but are most commonly used for creating fencing and framework.